Hello, and welcome to Asto Limo Service. 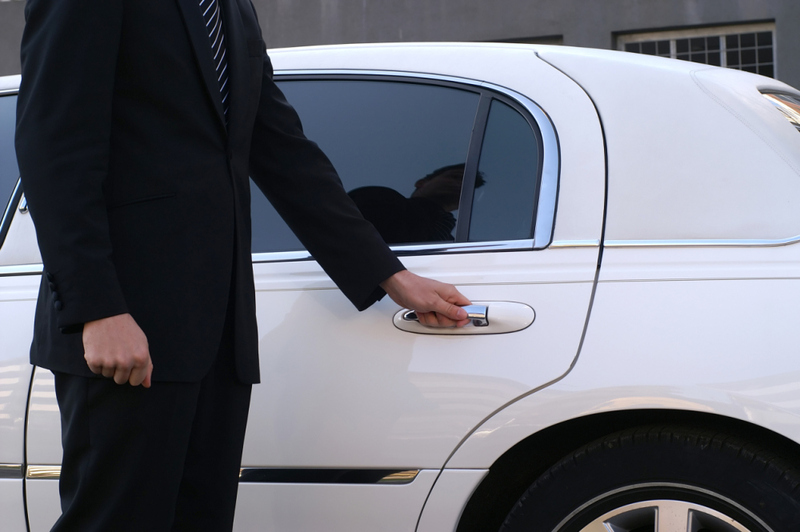 We are a family owned and operated business specializing in luxury transportation services. Our “Express Service” combined with our outstanding personal “Friendly Touch,” will get you to your destination in the safest, fastest and most convenient way, and always with a smile. 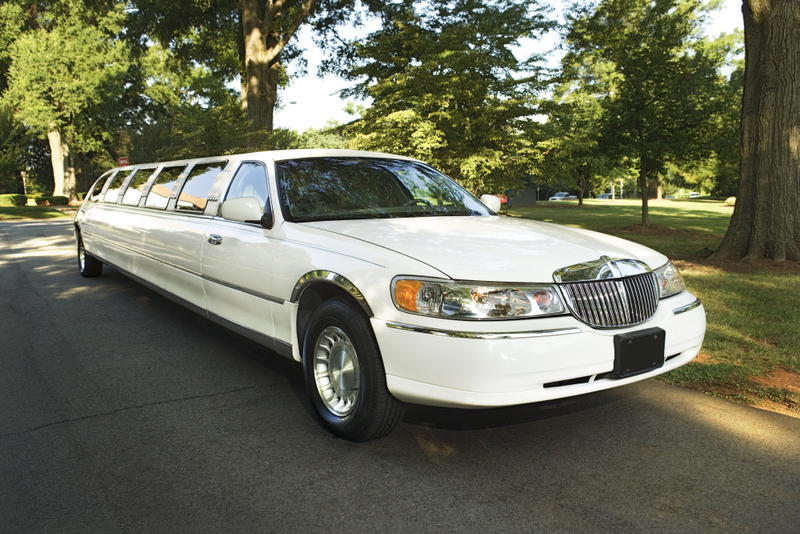 We have raised the bar for the limousine service industry in the Philadelphia region, and have enjoyed the privilege of repetitive customers delighted with our services. Our immaculate fleet is kept in top shape with a daily multi-point vehicle inspection. 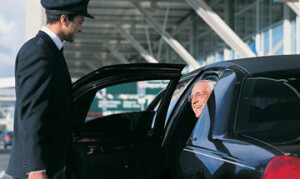 Our vehicles driven by licensed, trained, and discrete chauffeurs. 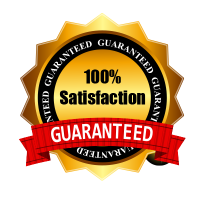 We have been in business for more than 10 years now and have a reputation for offering a highly personalised and dedicated service. We place great emphasis on building strong client relationships and tailoring our approach to meet each individual client’s needs and we promise to always be on time. Our passion to deliver quality and timely travel solutions to our clients has made us the preferred service provider for major corporations and year after year.